It can be difficult making the transition from Nursing student to professional. So we’ve put together a list of tips to help you during the first few months and set yourself up for a successful career. If you have any other tips you think we should add to our list, please leave a comment below! Give yourself a chance to acclimate to shift work. There's a good chance you are going to be tired during the first few weeks of your shifts. Don't worry hang in there, it will get better once you're adjusted to the hours. But if you are continually fatigued and don’t see improvement after a few weeks, talk to your hospital wellness team or your supervisor to discuss some solutions. Every new Nurse makes mistakes. Please don’t set that unrealistic expectation that you’ll just do it right the first time, every time. Otherwise, you’ll find yourself very disappointed in yourself, when in actuality it’s normal to make mistakes and learn from them. You've probably heard this a thousand times by now. I will say it again anyway, it is worth repeating. You absolutely MUST chart everything you do. Be careful not to chart only what was verbalized. Wait for the orders to be placed and then document accordingly. 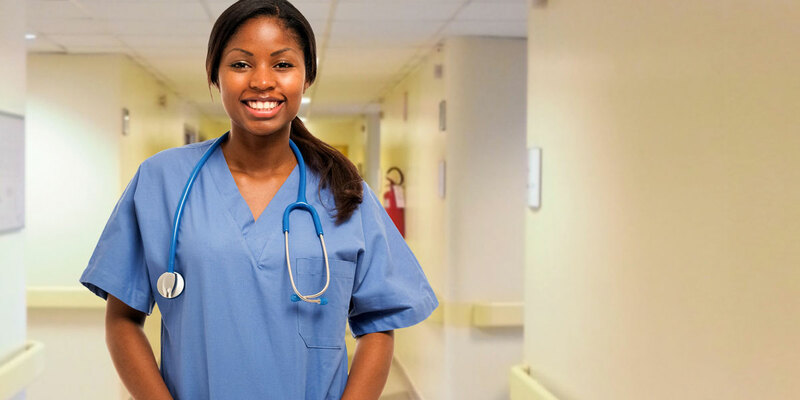 If you work with a Nurse whom you admire and is simply awesome at what they do, you can watch them quietly and learn from how they go about their work. This is a silent mentoring relationship where you just learn through association and observation. If that isn’t your style, Nurse.com recomends you actually verbalize your wish for a mentor to the Nurse in question. This could involve setting up a regular meeting for you to ask questions and receive coaching, or it could be more of an informal, as-needed arrangement. If you act like you know everything (which isn't possible) then you won't ever learn anything. Nurses ask lots of questions all the time, it is a constant learning process. No one expects you to know everything. Any experienced Nurses have tips to add for new Nurses? What helped you in your first year after Nursing school? Comment below!